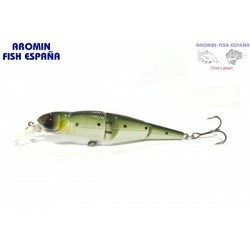 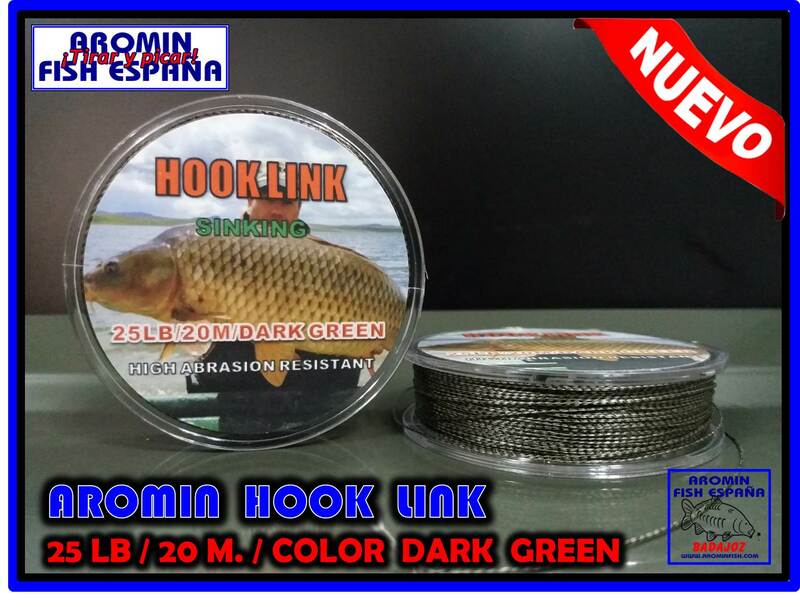 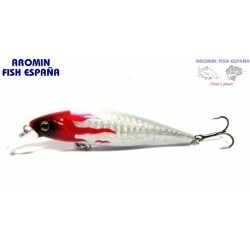 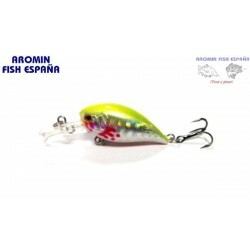 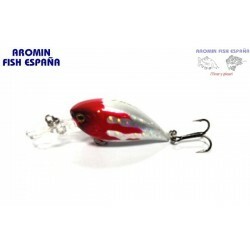 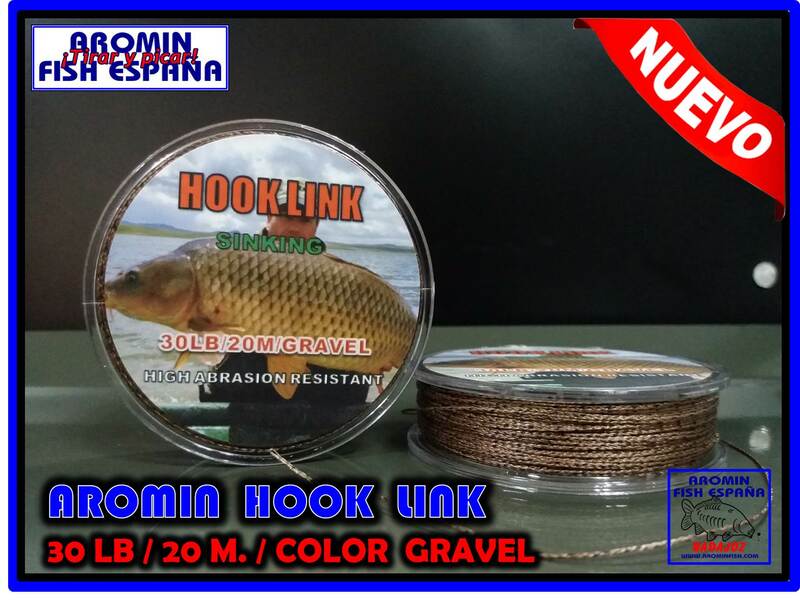 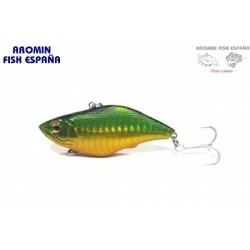 CRANK, YERK, MINNOW, SWIM, LIPLESS, ETC - Aromin Fish España "Tirar y Picar"
NUEVO FORMATO Y COLOR DE NUESTRO LEADCORE AROMIN FISH.BOBINAS DE 5 METROS Y COLOR GRAVEL. 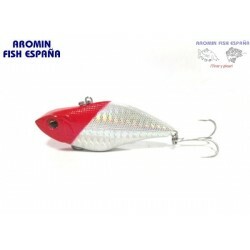 NUEVA COLECCION DE ARTIFICIALES AROMIN FISH. 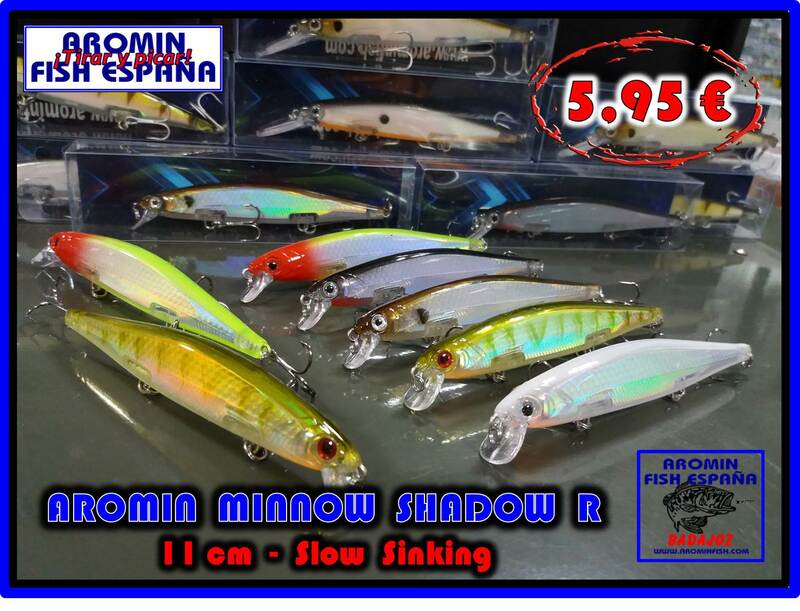 MINNOW SHADOW R Y MINNOW SHADOW D. JERKS DE 11 cm. 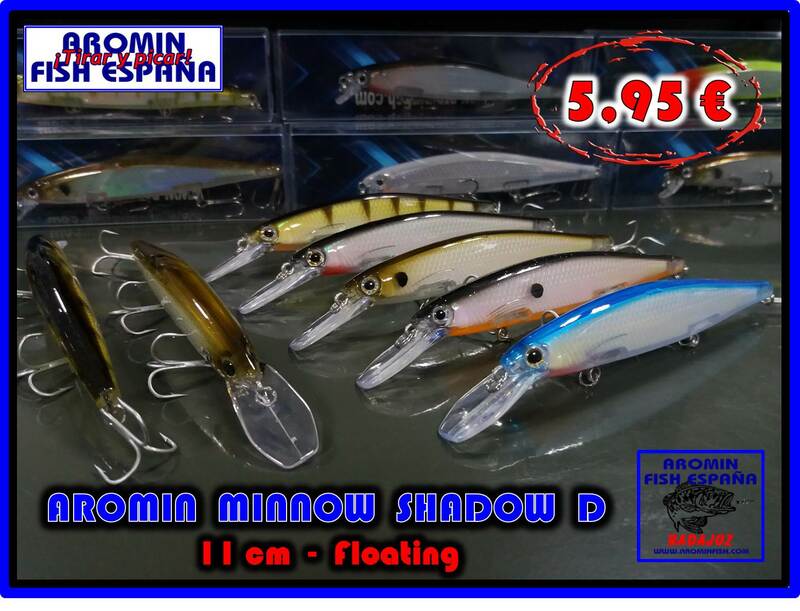 EN ACCIONES SLOW SINKING Y FLOATING. 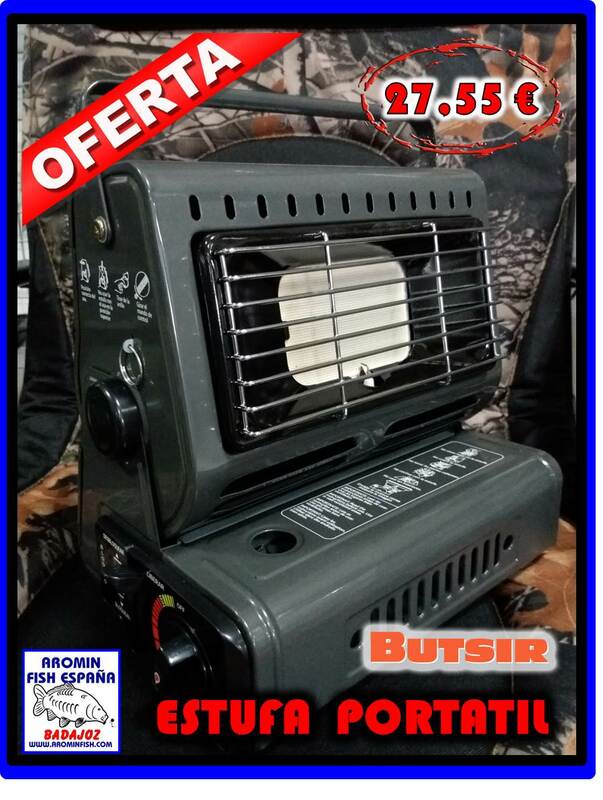 NUEVA REPOSICION DE LA ESTUFA PORTATIL DE BUTSIR. 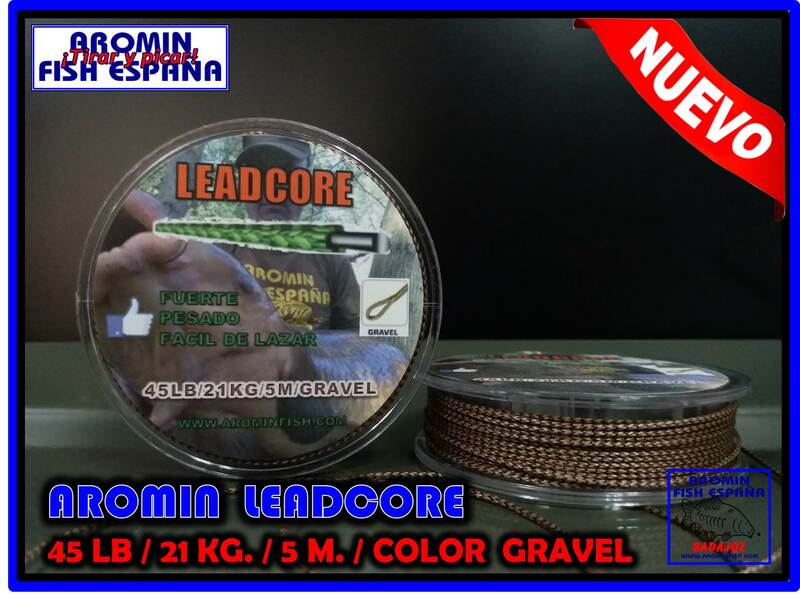 HERRAMIENTA IMPRESCINDIBLE EN ESTAS NOCHES TODAVIA FRIAS DE PRIMAVERA. 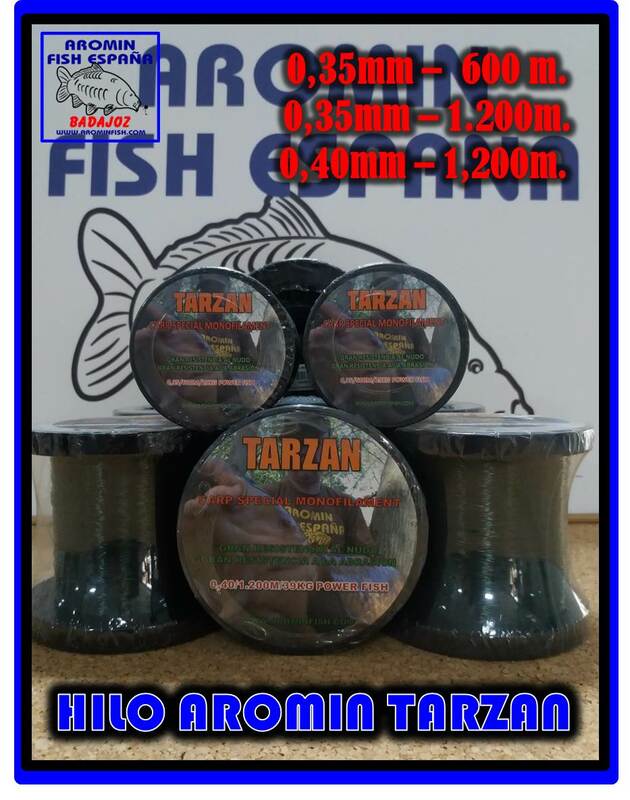 CRANK, YERK, MINNOW, SWIM, LIPLESS, ETC Hay 186 productos.